I have good news. You can now enjoy a light and fluffy peanut butter cake for one in a matter of minutes. That’s right! 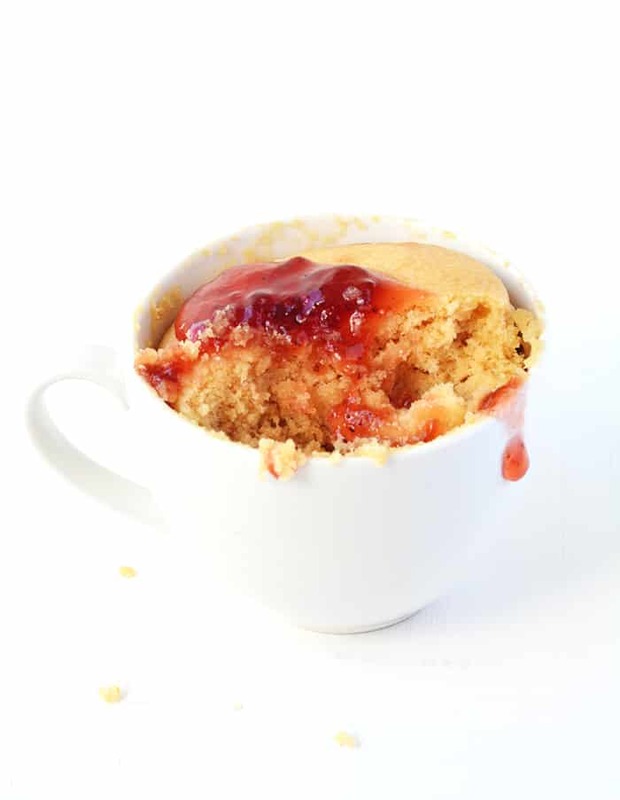 This deliciously easy Peanut Butter and Jelly Mug Cake is made in the microwave, using only a handful of ingredients. 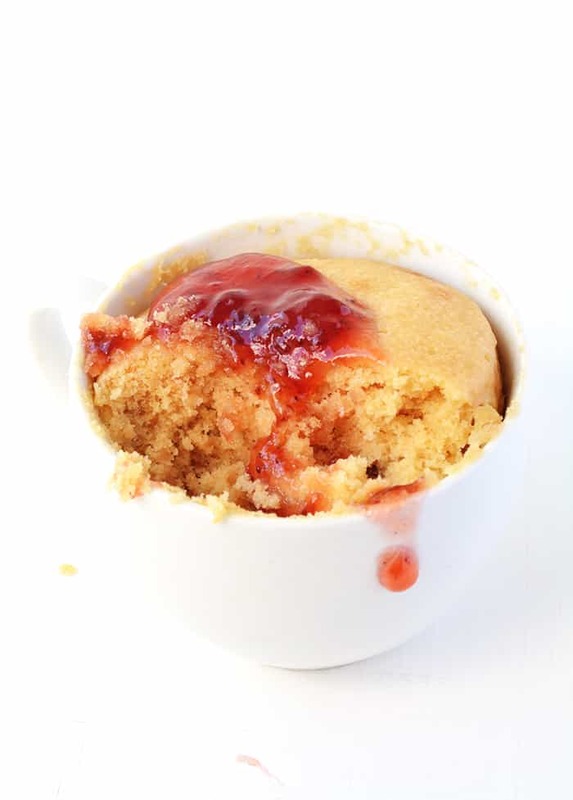 In just 5 minutes, you could be sitting down on the couch and diving spoon first into a tender peanut butter cake, topped with drippy strawberry jam. You Are Welcome! 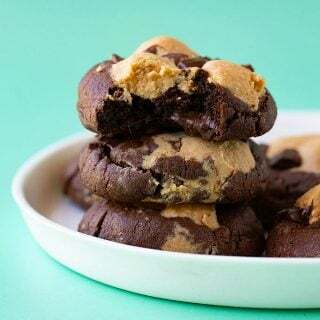 This right here 👆🏻 is the answer to those Friday nights when your at home and suddenly, you really want dessert. You don’t want to have to change out of your sweat pants and go to the shops and you don’t have any chocolate left in the cupboard. 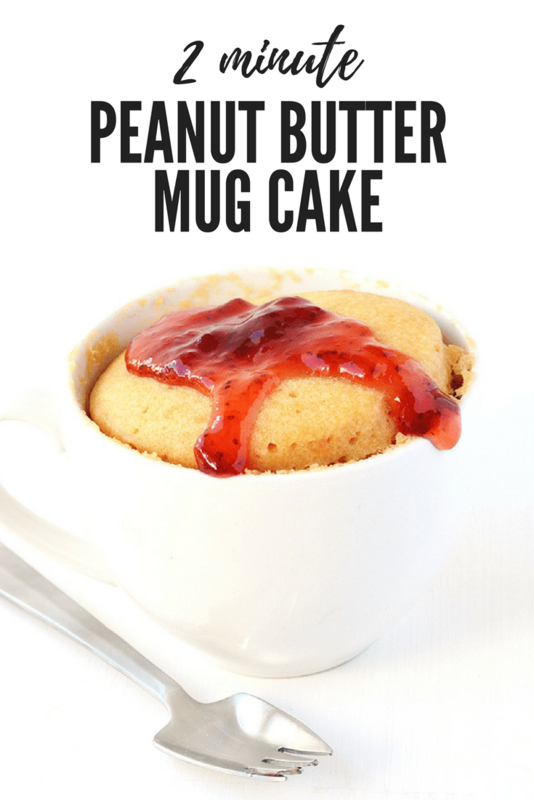 Make a Peanut Butter and Jelly Mug Cake of course! 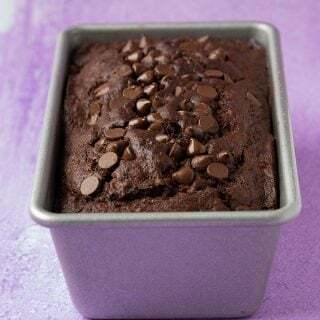 You don’t even need to get out the electric mixer – this is the ultimate lazy person’s cake. Mix together your batter, pop it in the microwave and a few minutes later – dessert is served! It does not get any easier than this! And I was surprised at how lovely this cake really is. I tested quite a few versions – not complaining about that – and the cake really is light and fluffy. The egg yolk keeps it from getting too dry and the peanut butter adds delicious flavour. A few drizzles of jam for sweetness and its the perfect way to satisfy your peanut butter and jelly cravings. 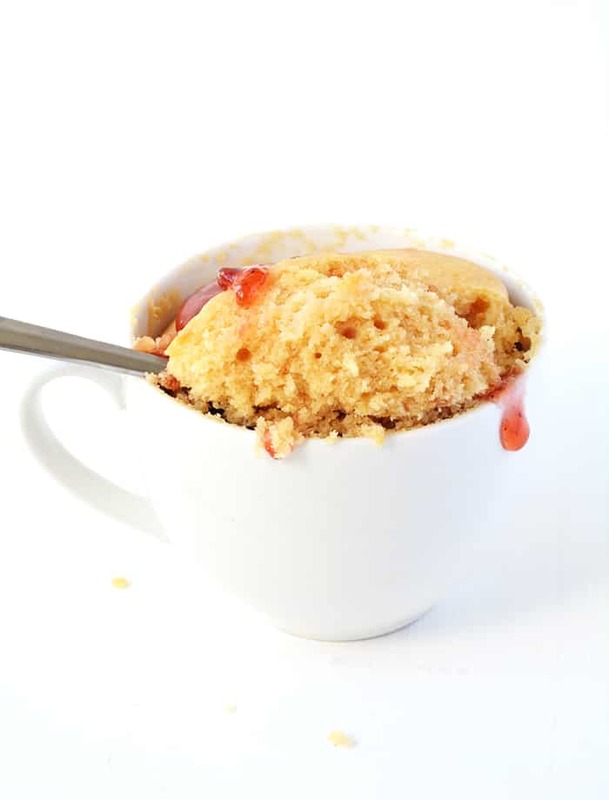 It’s also great if you have a few guests over – people will love making their own mug cakes! I’ve also got recipes for a Nutella Chocolate Mug Cake and a Vanilla Chocolate Chip Mug Cake if you want to try. 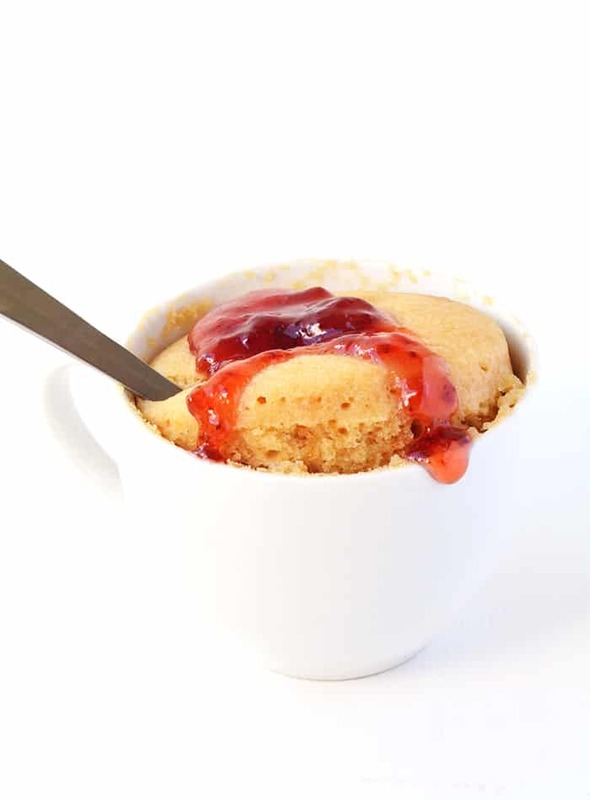 Whatever the flavour, I am completely sold on mug cakes. They are the best! So quick and easy. My only advice would be to use a kitchen scale if you can. Because there’s such a small amount of batter, you really want to get all those ratios just right. So why not make yourself a treat tonight? I bet you have ALL the ingredients for this beauty sitting in your pantry right now. Gosh, I think I might need to go make another one. Happy baking! 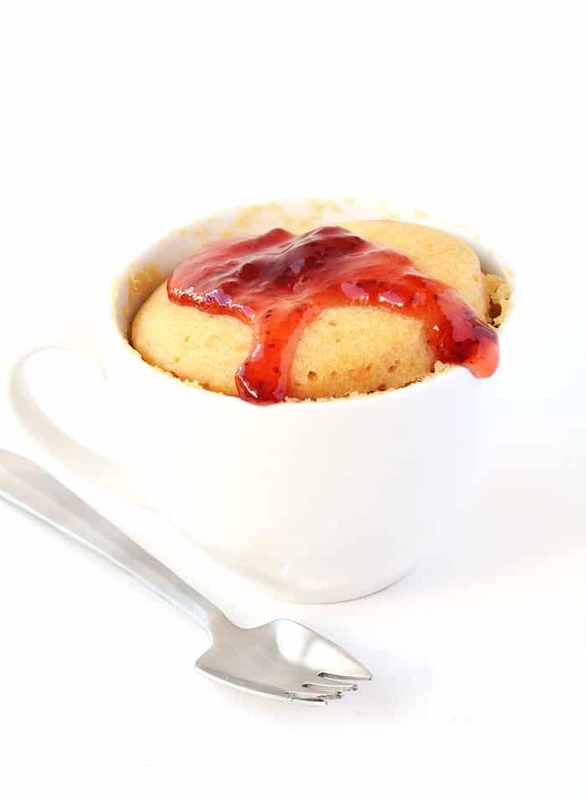 An easy Peanut Butter and Jelly Mug Cake made in the microwave. In a small bowl, sift the plain flour, then add the sugar and baking powder. Give it a stir. In a separate bowl, add the butter and microwave until just melted. Add the milk, vanilla and egg yolk to the melted butter and whisk gently. Add the peanut butter and stir – it’s ok if it’s a little lumpy. Then add the wet ingredients to the dry ingredients and stir until combined. 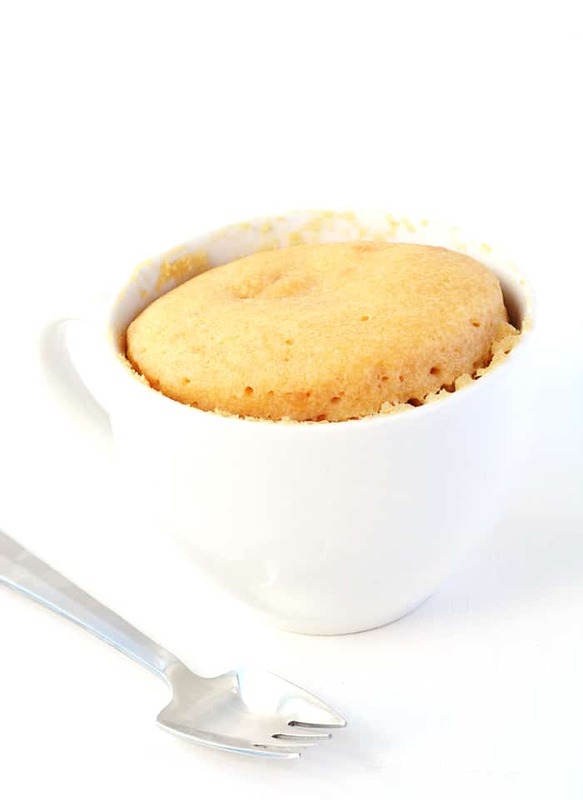 Pour cake batter in a mug, then microwave your cake for approximately 1 minute and 40 seconds* (900W microwave). 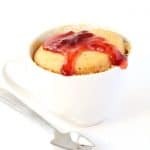 Leave to cool for a minute or two, then add a tablespoon of strawberry jam on top. Adjust the time accordingly if your microwave is more/less powerful. 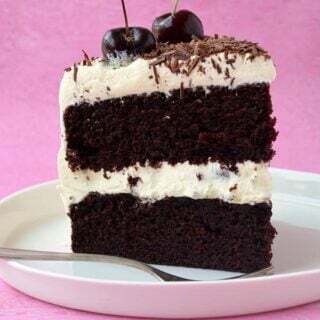 The cake should be slightly firm on top and spring back when lightly touched. PS – Used you vanilla cupcake recipe for my latest blog post. Love it!